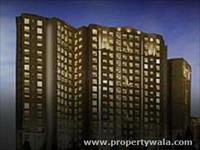 Looking for a property in Yeshwanthpur? Have a property in Yeshwanthpur? Yeshwanthpur, Bangalore is rated 7 out of 10 based on 8 user reviews. Have a good knowledge of Yeshwanthpur? Share it and become a Locality expert. 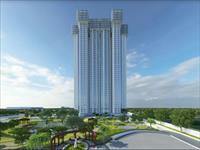 Golden GateCNTC presents The Presidential Tower which provides 3, 4 and 5 BHK apartments in Yeshwanthpur, Bangalore. Golden Grand is offering 2, 2.5 and 3BHK luxury apartments with all necessary amenities and located in Yeshwanthpur Bangalore. Golden Gate Presidential Tower is residential project, offering 3, 4 and 5BHK High Rise Apartments in ideal location of Yeshwanthpur, Bangalore. 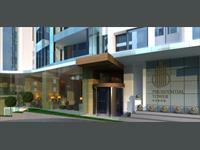 Divya Landmark is one of the popular Residential Developments in YeshwanthPur neighborhood of Bangalore. It is among the well known Projects of its class. The landscape is beautiful with spacious Houses. Platinum City is a green township spread across 34 acres, housing 2,500 prudently designed, affordable 2&3 bedroom homes. 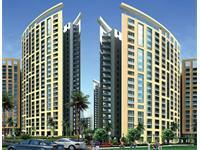 4 BHK flat available for rent in Arge Urban Blooms, Yeshwanthpur.